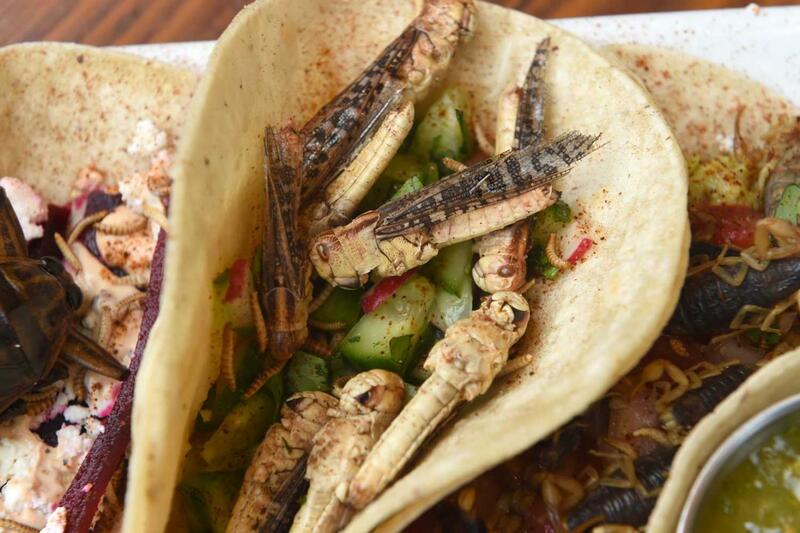 Insects could be the next big superfood if only Britons would get over their fear of creepy-crawlies, say the restaurateurs putting them on the menu. They claim bugs — with their high protein and low environmental impact — can play an important role in the future of healthy and ethical diets. Chef Jozef Youssef aims to raise awareness of Mexican gastronomy with a seven-course tasting menu around entomophagy — the eating of insects.He said: “It’s like asking someone to eat a cat. We have certain things perceived as food, other things that aren’t. “From a dietary and sustainability point of view insects are the way forward. The protein content, gramme-for-gramme, is on a par with chicken.